Monumental modern renovations make this a one of a kind East Boca pad. You must see it to feel it. Once you step inside you will fall in love with this sensational pool home. You must check out the view from your breakfast bar overlooking the pool. 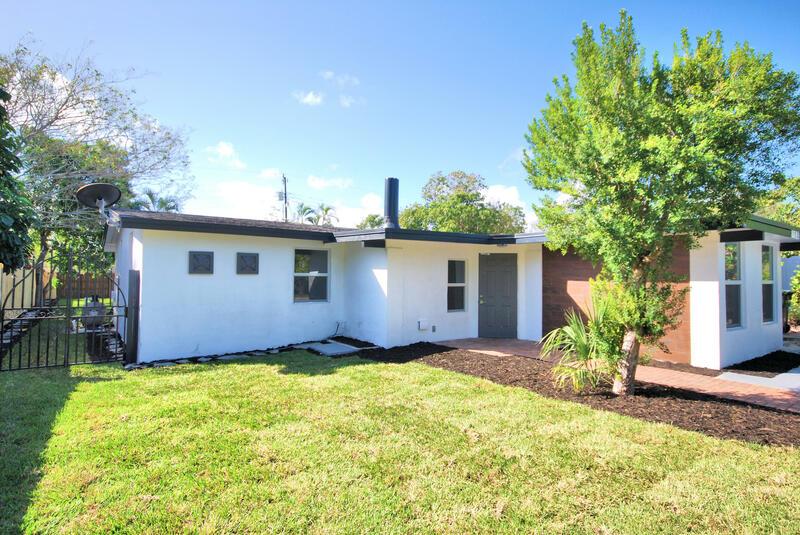 Large 32x32 porcelain tiles in the living areas and dramatic granite counters, Impact windows, new pool liner and equipment, new doors, lighting, tankless water heaters, copper piping, appliances and complete bathroom renovations make this move in ready. Roof is 2007, a/c 2014. This is a turn key home for you to do nothing, but live the lifestyle.